This cute, little 5-inch birthday cake was for a superman fan. The cake is chocolate with peppermint frosting. One of the things that can happen when covering cakes in fondant is air bubbles underneath the fondant. 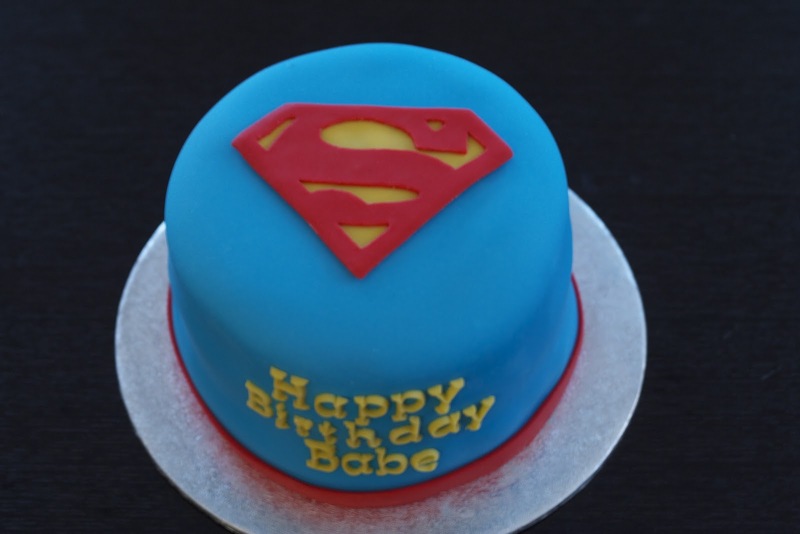 This can be due to humidity, changes in temperature, and the fondant not adhering to the buttercream. I used a peppermint frosting vs buttercream. This type of icing tends to 'crust' or get hard and dry. In the past, when covering a frosting-covered cake I've crumb coated the cake, allowed it to set and then put a thin coat of fresh icing on the cake for the fondant to adhere to. For large cakes, I've used a water spritzer to re-moisten the frosting prior to placing the fondant on. I used the latter method this time however I must have missed a spot on the cake as the next morning, a large air bubble had formed between the fondant and the cake. The remedy for this is supposed to be simple - puncture the air bubble with a thin pin and smooth the fondant out with your hand or a fondant smoother. 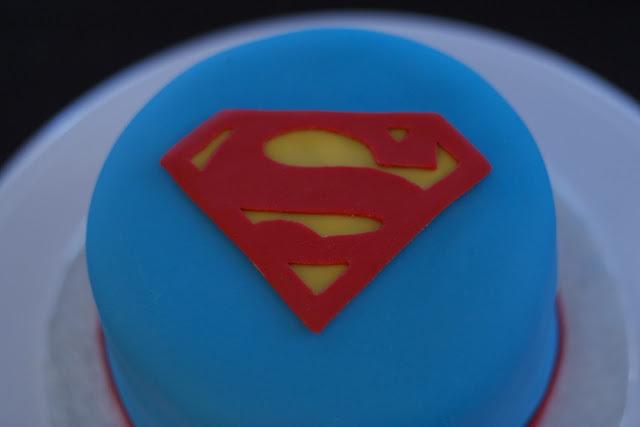 The bubble on this Superman cake was a super bubble! I poked numerous holes in the cake to push the air out. The air re-accumulated at super speed and seemed to be getting worse. The more I tried to fix it, the more the bubble seemed to grow. It got to a point where the fondant above the air bubble started to crack, so I left it alone. There is always a back of the cake - this definitely became the back of the cake as I had to put lettering on the front. In retrospect, I could have covered this spot with some red fondant rolled out thinly as a cape draped over the back. 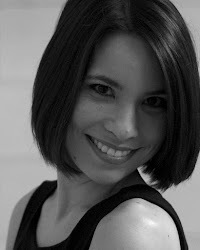 Sometimes the ideas just don't flow freely when you are in a panic.